Each year, during the month of May, the Austin Green Team sponsors a plant sale selling annuals, perennials, vegetables, and the Green Team's memorable cannas plants. 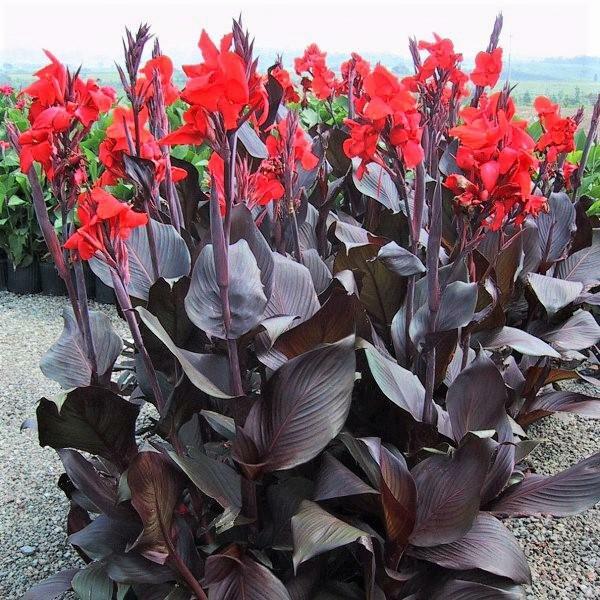 This summer, you can find the cannas plants in the community gardens. See us next year in 2019 for our next plant sale!